Who loves their blender? who wants to WIN a Vitamix blender? Oh you bet I do! I need one of these for sure! I use my blender for all sorts of other foods. So then I wondered what other people were using their blenders for! It’s AMAZING how many OTHER recipes there are out there, not just smoothies, soups and dressings. 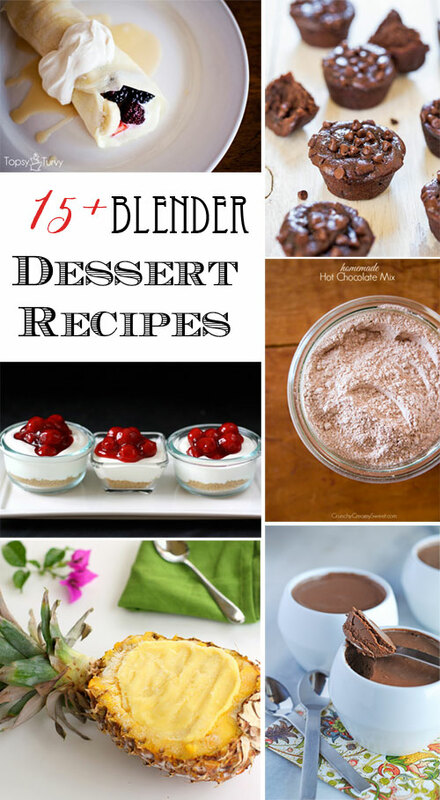 So today I present you with 15 blender DESSERT recipes! These blender desserts are pretty awesome! Are there any blender recipes you think I should add? I’d love a few new suggestions and treats. 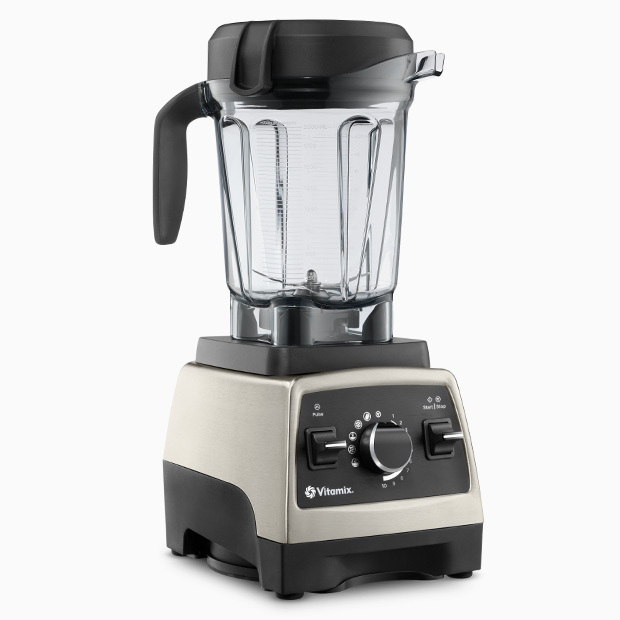 And now you can enter to win your OWN vitamix blender for all the foods! I don’t have blender. I have so many things in my list to do with blender to live a happy and healthy life.. making juices, pestos, batter etc.. are in my list. Great blender recipes Ashlee. Your crepes look smashing. Gotta try it first. Pinned the delish-looking photos. Thx! I love things that whip up so easily (toss it all in the blender – great phrase). And YES try the crepes, they rock!